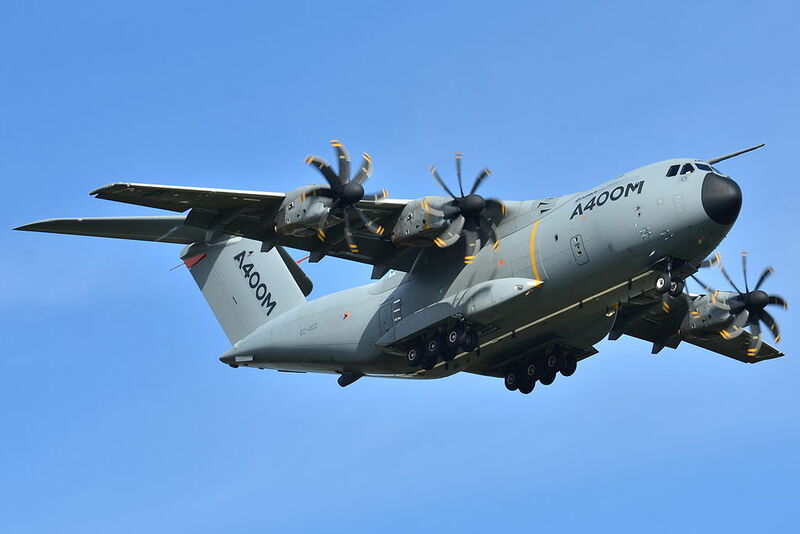 Indonesia has decided to purchase two A400M transport aircraft from Airbus but these planes will not have any military role as they will be used to move goods around the eastern part of the country. According Alert 5 Weblog, the Indonesian Air Force (Tentara Nasional Indonesia Angkatan Udara, TNI-AU) will provide assistance to the Indonesian Trading Company (PPI) – which is buying the aircraft – with pilots and maintenance personnel. PPI is responsible for the purchase and distribution of goods such as food and fuel and the eastern part of the country lacks roads and are highly dependent on aircraft to bring in the supplies. This order provides the troubled European military programme, which has run into billions of euros of cost overruns and years of development delays, with a second export customer after Malaysia, that ordered four A400Ms to supplement its fleet of C-130 Hercules. In Dec. 2004, South Africa announced it would purchase eight A400Ms at a cost of approximately €837 million, with the nation joining the Airbus Military team as an industrial partner. Deliveries were expected from 2010 to 2012. In 2009, South Africa cancelled all eight aircraft, citing increasing costs. On Nov. 29 2011 Airbus Military reached an agreement to refund pre-delivery payments worth €837 million to Armscor. In Jul. 2005, the Chilean Air Force signed a Memorandum of understanding for three aircraft, but no order has been placed; instead Chile began talks on buying the Brazilian Embraer KC-390. In Feb. 2017, the Czech and Swiss Ministries of Defence stated they were interested in a joint lease of 13 surplus A400Ms from Germany, but given that the Luftwaffe (German Air Force) has not been able to find a buyer yet, the service has given up on the initiative and take delivery of the aircraft.